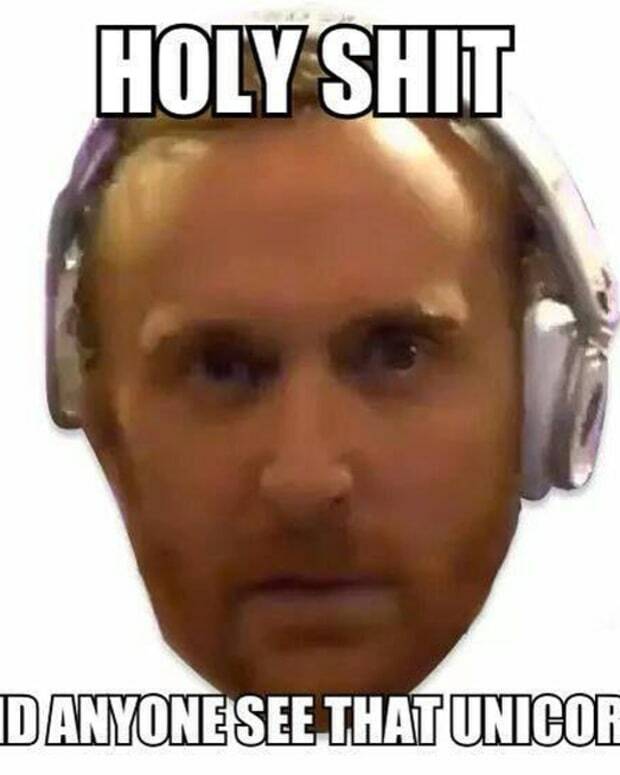 If you check out video of the Tomorrowland stream, you might ask yourself "was David Guetta on drugs?". 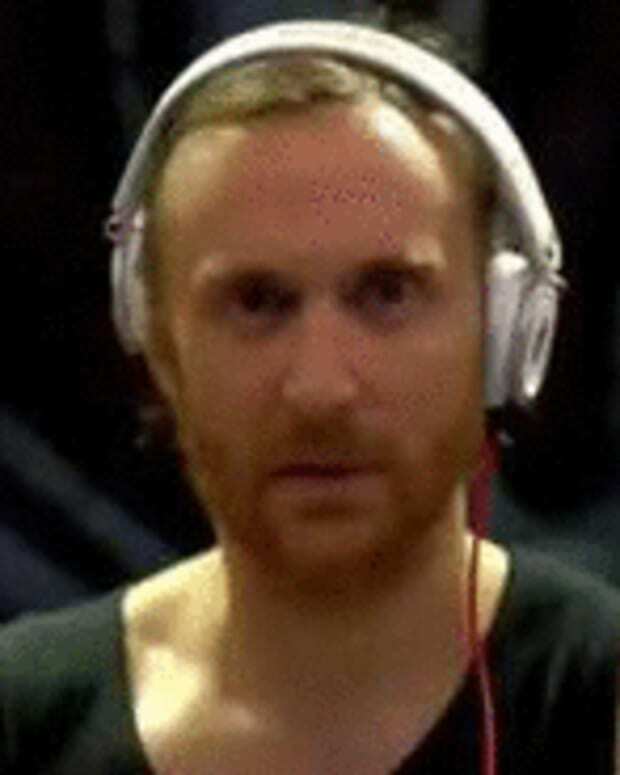 The EDM culture superstar is shown with a very zoned look on his face, almost to the point of confusion. He&apos;s also seen licking his lips several times. 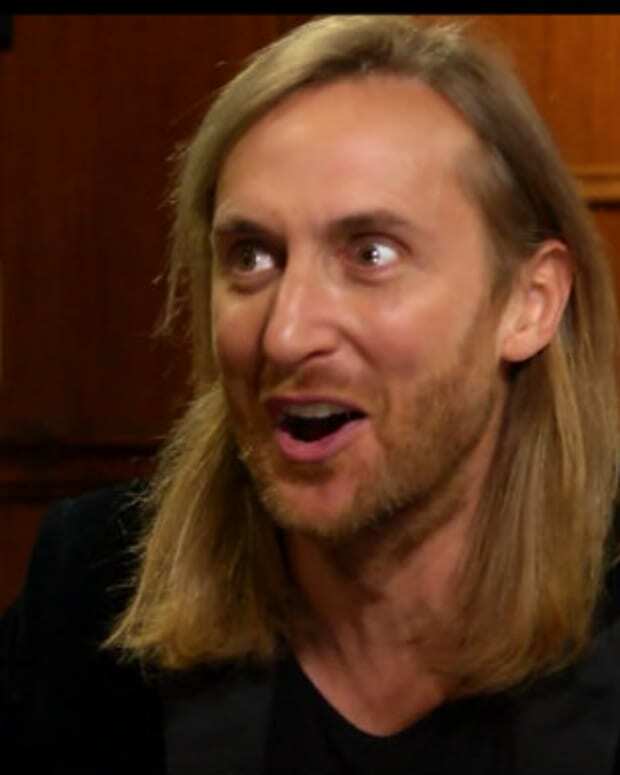 If you watch the whole video below, it seems as if Guetta is able to pull himself out of the k-hole funk he was in when he&apos;s talking with the crowd, but then he falls back in.